Enjoy that old Hollywood sound with this upbeat cheeky show! Cathrine Summers and her incredible band present lively classics showcasing musicals and movie hits from the Vintage Hollywood Jazz era. You'll hear songs like Anything Goes, Top-Hat White Tie and Tails, As Time Goes By and more, intertwined with fun stories of showbiz in the 40s 50s. Be filled with a warm sense of reminiscing as Summers effortlessly delivers well-known classics with a natural ease that makes you feel right there when these great songs were written. Songs from artists, such Frank Sinatra, Gene Kelly, Audrey Hepburn, Doris Day, Judy Garland, Julie Andrews and more. Since her debut in 2008, Summers has become an international in demand performer and has had sell-out FRINGE Festival 14' 15' and 16' seasons. With a warm powerful husky voice that has a variety of textures and an energetic and engaging stage presence, Cathrine Summers exemplifies an artist of both exquisite jazz performance coupled with a powerful soulful tone. 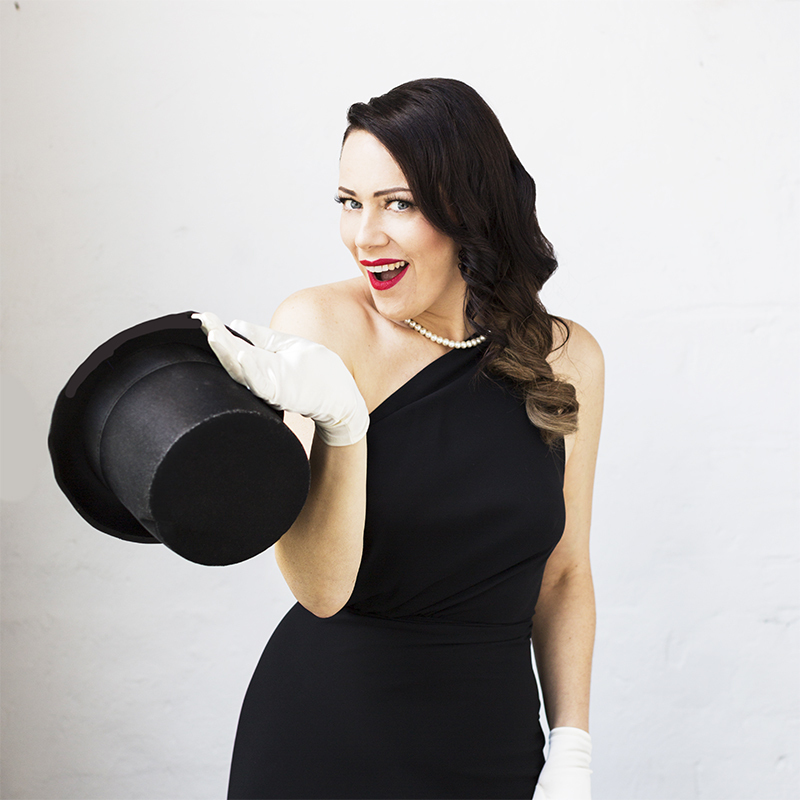 She’s appeared alongside the likes of Dame Kiri Te Kanawa, Marina Prior, Ronan Keating and David Hobson to name a few but, that doesn’t seem to faze the girl that Perth has claimed as their very own jazz songstress. The UK-born vocalist fostered her career in Perth and over recent years has developed a reputation for her rich voice, her fun, natural stage presence and emotive delivery that leaves you feeling you were there when these songs were written.